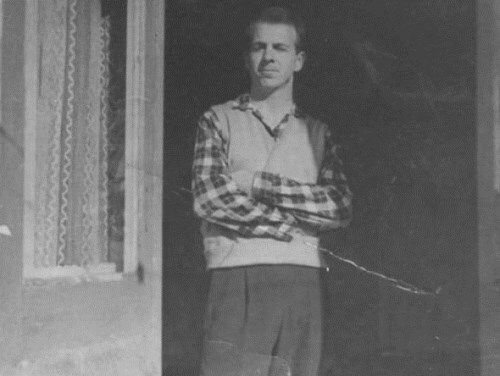 Immediately upon arrival fugitive wanted to receive Soviet citizenship: “I want to receive citizenship because I am a communist and a worker. I lived in a capitalist society where the workers are slaves. I’m twenty years old, I served three years in the U.S. Marine Corps, I served with the occupation forces in Japan. I saw American imperialism in all its forms. I do not want to return to any country outside the Soviet Union. I’m ready to give up my American citizenship and assume the responsibilities of a Soviet citizen.” Oswald was denied citizenship. He cut his veins and was sent to a psychiatric hospital. After leaving the clinic Lee went to the American Embassy, where he said that he wanted to renounce his U.S. citizenship. 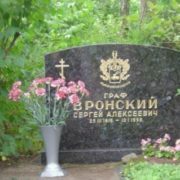 He was a stubborn person and wanted to stay in Moscow and study at the Moscow State University (MSU). But he was sent to Minsk to work at a radio factory as a turner. 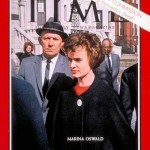 Oswald wanted Soviet life – he received it. Lee was given a job with a good salary, his own flat and was strongly supported. 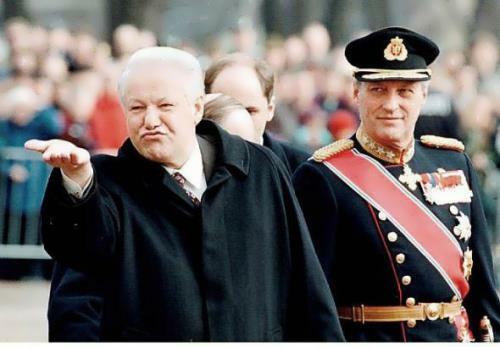 Of course, he was staked out and his friends were controlled by the KGB. From Lee’s diary: “As a test, I was appointed as a turner. I was paid 700 rubles a month. It was easy to work. I’m learning Russian fast enough. 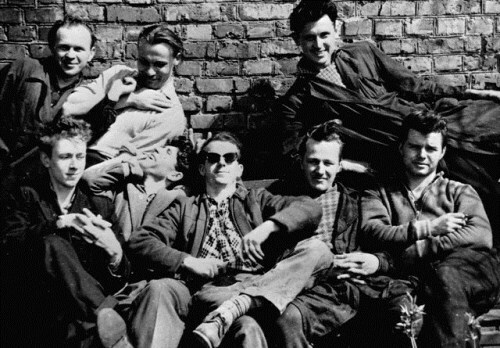 Now everyone is very friendly and kind.” Being quite a sociable person he made friends and led a life of an ordinary Soviet worker. Friends called him Lesha and Alik. American in Minsk in 1959 was like a rare bird. Lee enjoyed success with women and often came to work tired, because of nights of love. 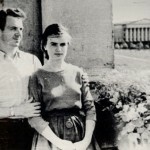 Women and American in the Soviet Union – it was not only romance and talks under the moon, but also the most reliable source of information and an element of control. Oswald’s girls were KGB informers, but Lee was hardly embarrassed. He didn’t show any anti-Soviet views, though, had a reputation for being “patriot of America” among fellows. 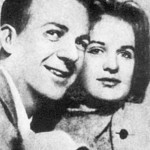 In March 1961, Oswald met Marina Prusakova. 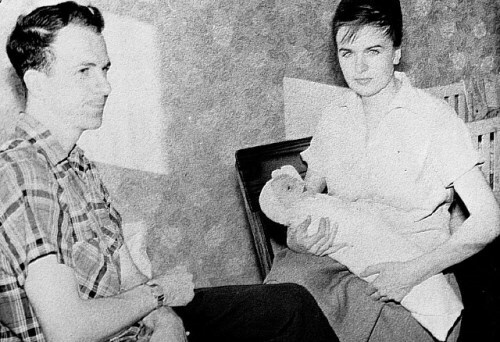 Six weeks later they were married and in February 1962 Marina gave birth to a daughter. Lee’s Soviet friends had doubts that he killed Kennedy. 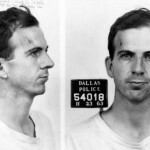 According to the memoirs of Leonid Tsagoyko, whom Oswald once went hunting with, Lee was bad at shooting, even though he was an army sniper. The American even couldn’t kill the hare. 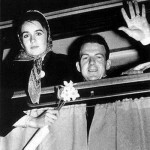 Oswalds left Minsk on May 22, 1962. 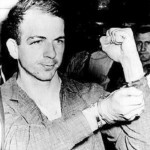 Lee Harvey knew America, but for Marina it was full of suspense. She couldn’t imagine that she, a pharmacist from Minsk, would be on the cover of Time magazine.